This afternoon we are concluding our 2015 Member Fly-In. 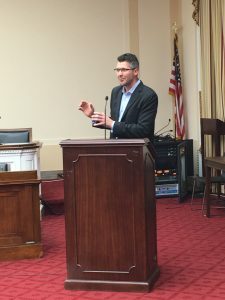 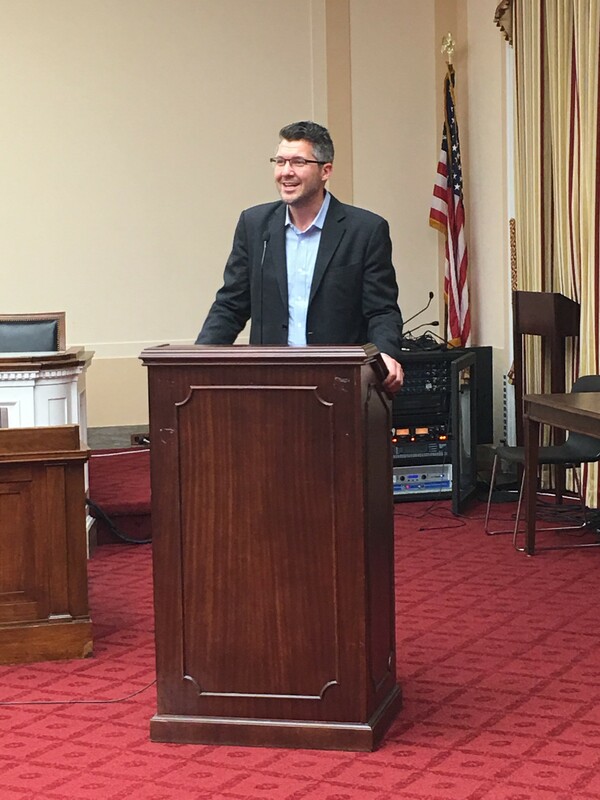 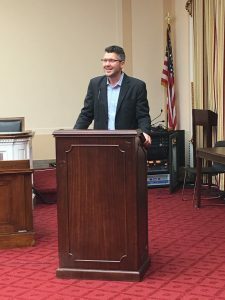 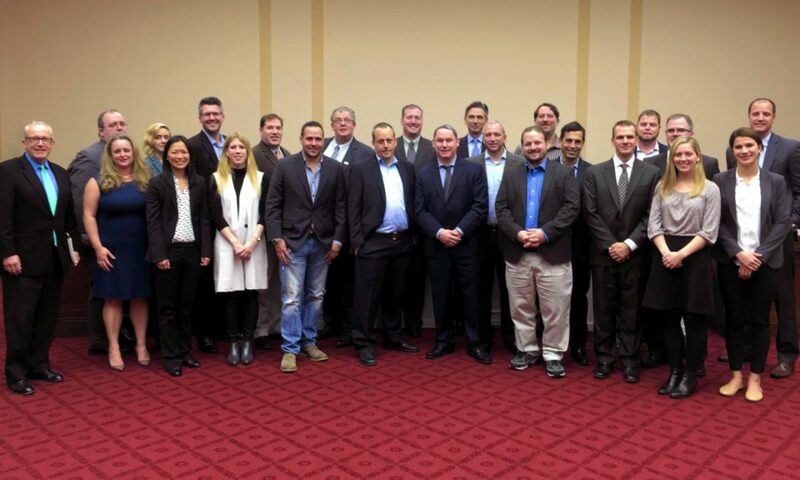 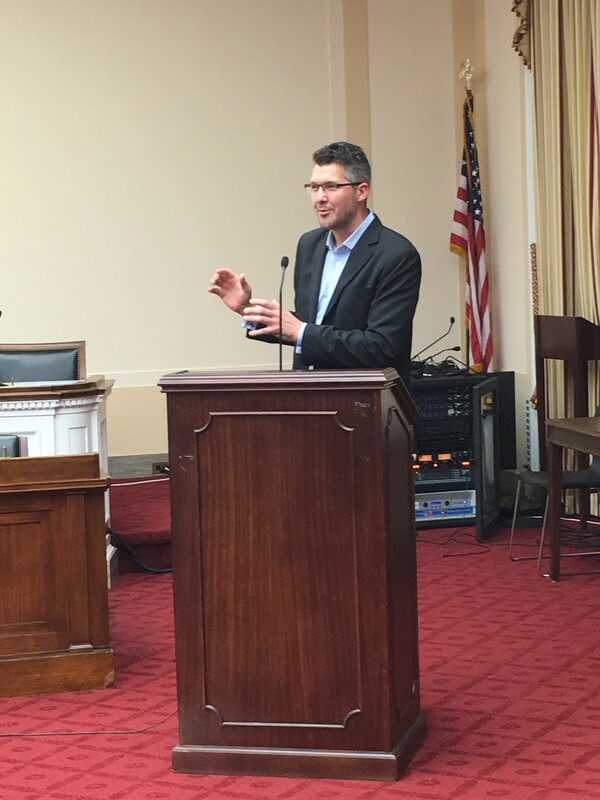 Our members have met with members of Congress from both the House of Representatives and The Senate as well as industry experts in order to make sure that the voices of the internet infrastructure industry are heard. 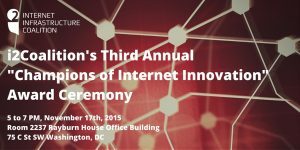 You can read more from members cPanel, Blacklight here or GoldenFrog here. 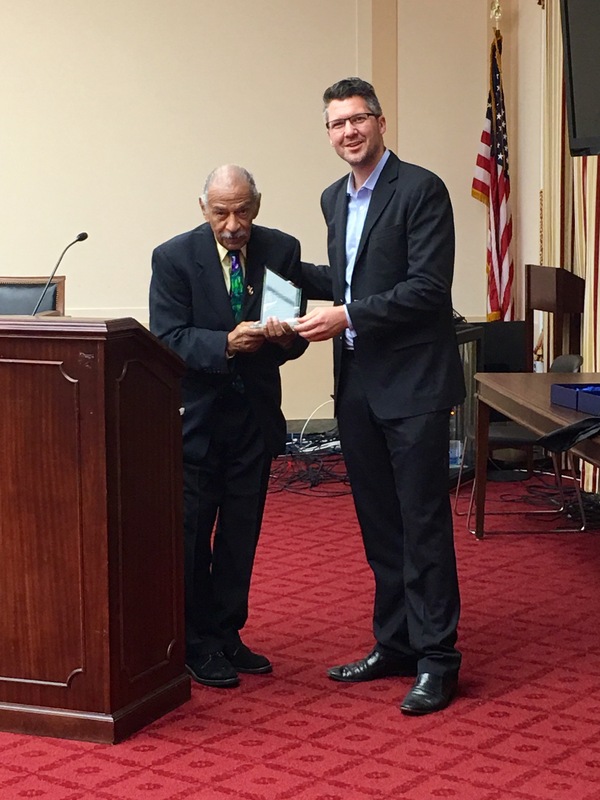 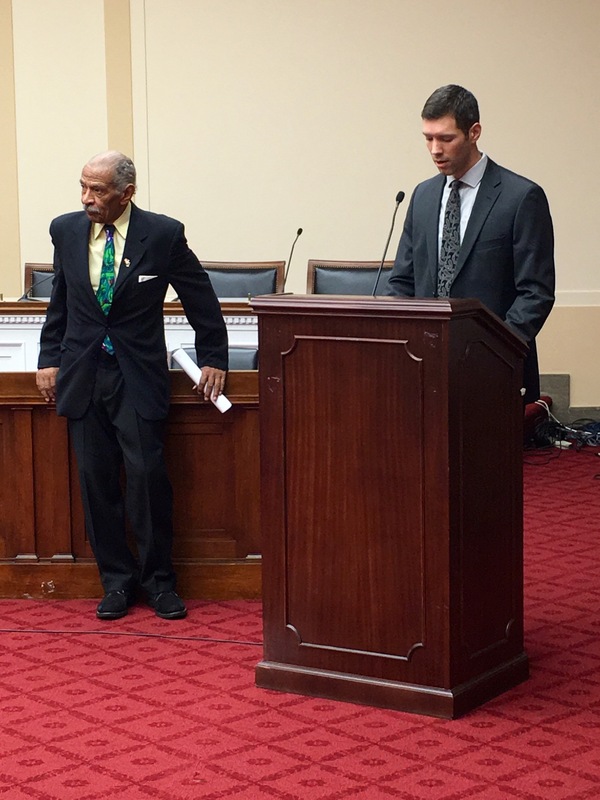 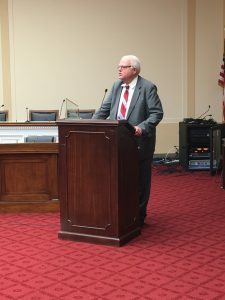 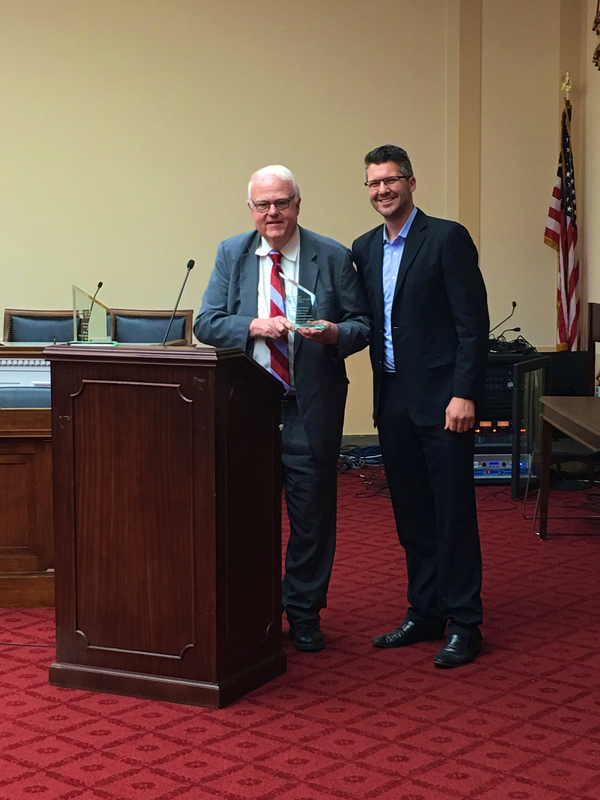 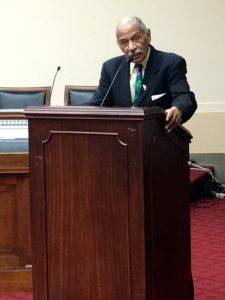 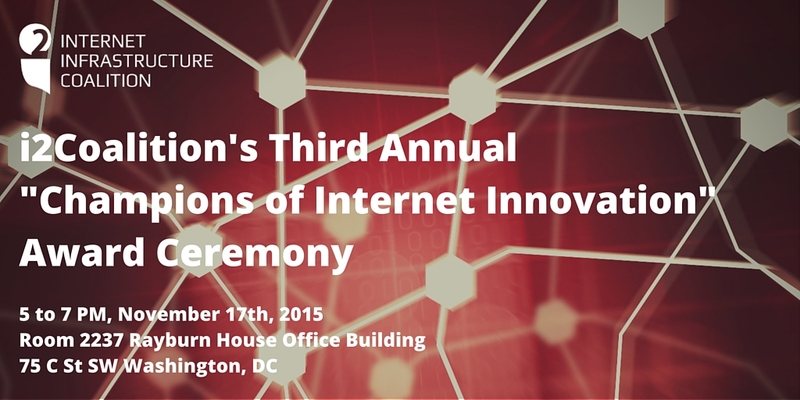 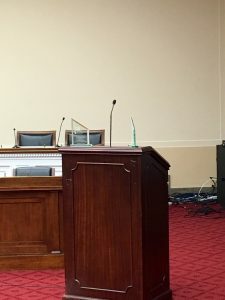 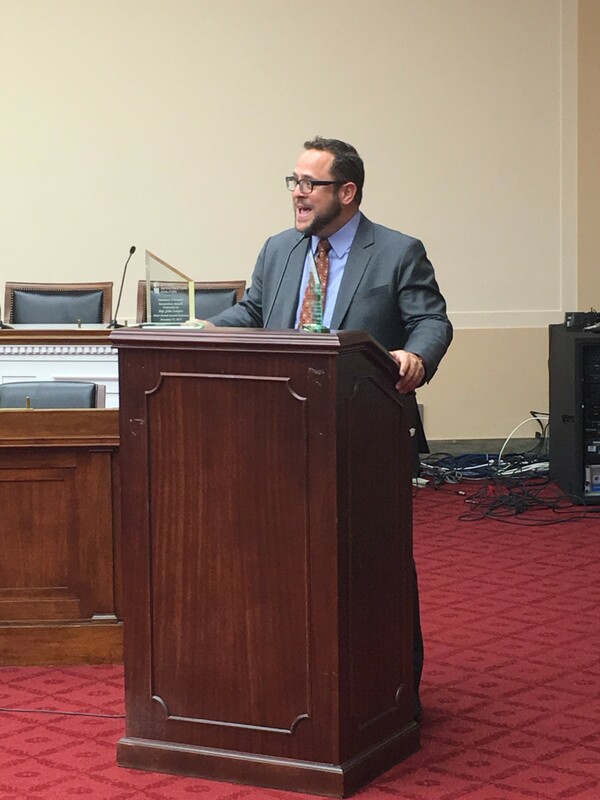 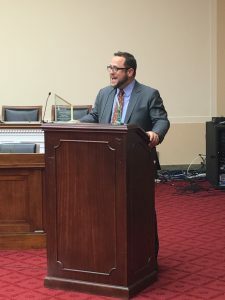 Tuesday, November 17th we presented Congressman Sensenbrenner and Representative Conyers with the i2Coalition’s Champion of Internet Innovation award for their tireless fights against legislation that would hinder the internet as our society’s platform for innovation. 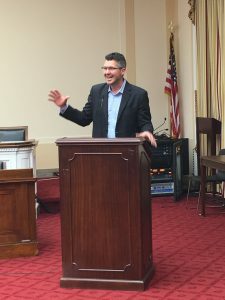 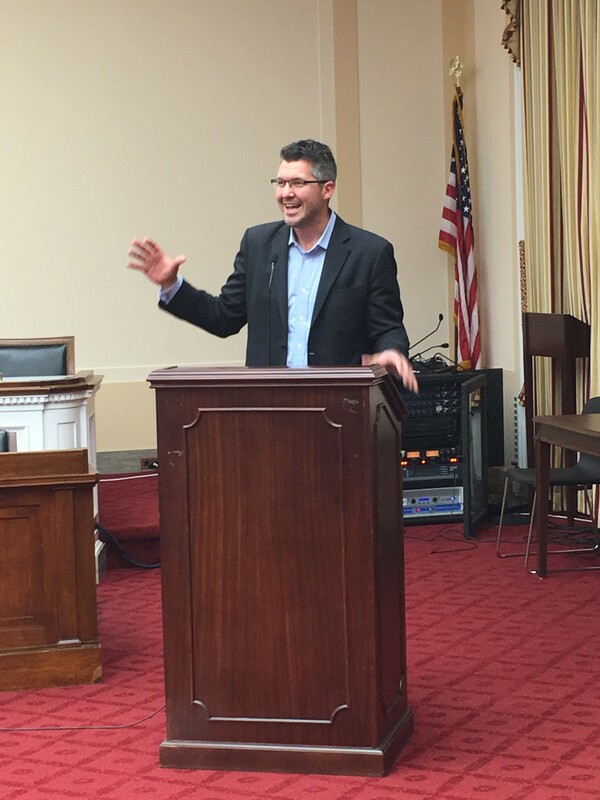 We also heard a riveting speech from Internet Hall of Famer and Executive Chairwoman of the Mozilla Foundation, Mitchell Baker on the future of internet at the intersection of democracy! 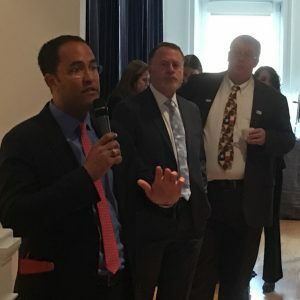 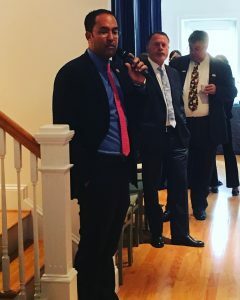 Wednesday, November 18th we had breakfast at CTA’s Innovation House while discussing cyber security and other industry issues with Congressman Hurd.